The April Sundae Specials At Vivoli Il Gelato Are No Joke! 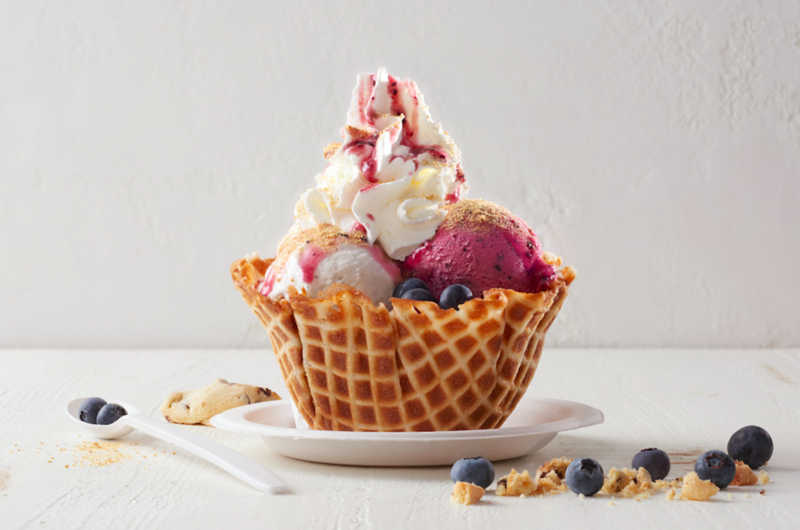 It is no April Fool’s joke that spring is in full bloom, and we’re celebrating its sweet arrival with fresh and local ingredients of the season at Vivoli il Gelato. Stop by during your stroll through Disney Springs and be sure to try one of our April sundae specials for a decadent treat. From the Pineapple Upside-down Cake to the Blueberry Pie and Chocolate Storm, every scoop of our hand-made authentic Italian gelato is bursting with flavor. Read on, dessert lovers, for all of the scrumptious details of our limited-edition April menu offerings.